DE-CONSTRUKT - HERE’S LOOKING AT YOU, RED HOOK! HERE’S LOOKING AT YOU, RED HOOK! 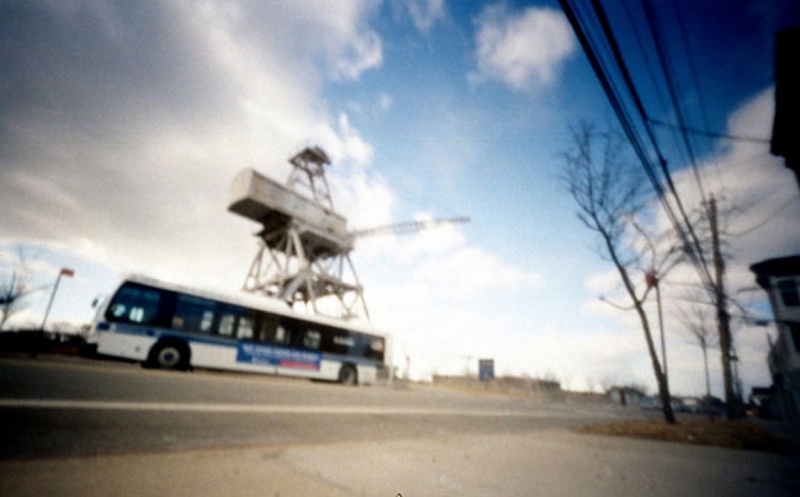 “Here’s Looking at You, Red Hook!“ is a project of experimental analog photography consisting of self-built cameras of different shapes and sizes used for taking pictures of the neighborhood. 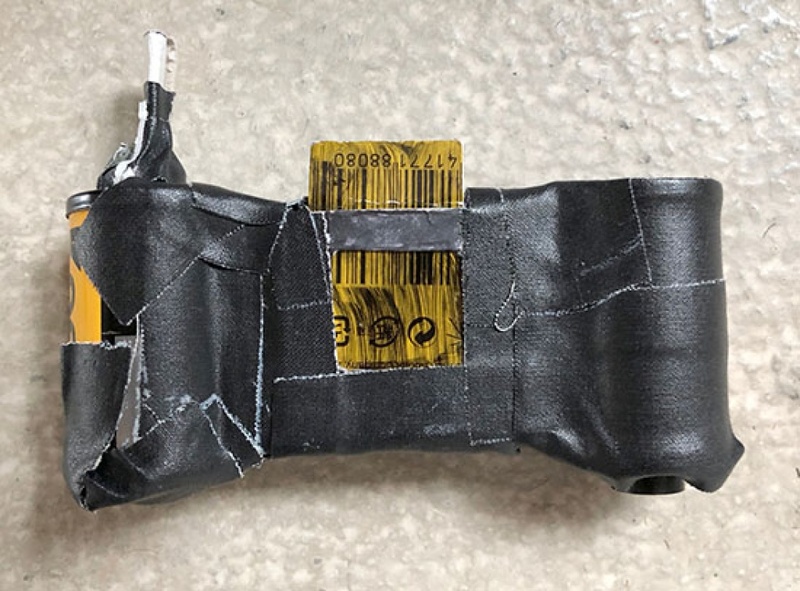 Matchboxes, beer cans, empty cardboard packages: almost everything transformed into a camera. 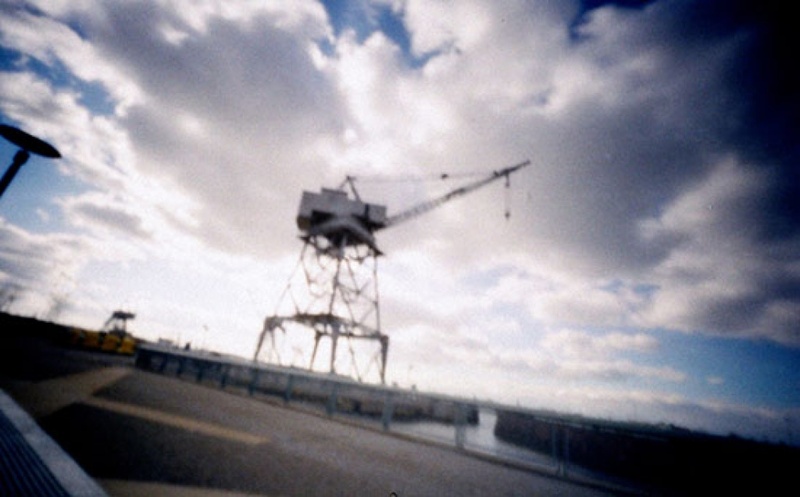 Portraits, street views, architecture: the world changes in a magical way looking through a pinhole. 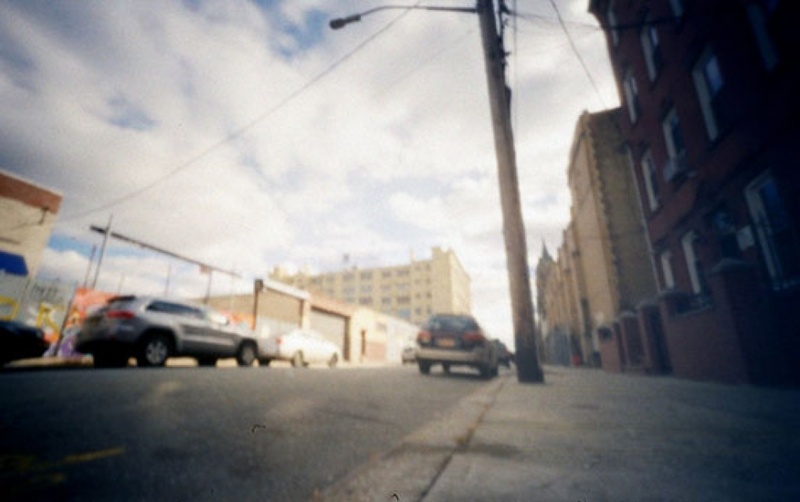 The second offering of “Here’s Looking at You, Red Hook!“ is a series of workshops for people of all ages to learn how to build and use pinhole cameras with long – or short time exposure utilizing cheap and commonplace materials like a matchbox, aluminum foil, and adhesive tape. Caro Krebietke is a visual artist, associate professor, and curator based in Stuttgart, Germany. Caro’s artistic approach is a research-based which leads her to work in different locations all over the world. Caro has collaborated with international cultural and educational institutions in Italy, Morocco, Czech Republic, Russia, Namibia, Vietnam, Denmark, Romania, and Switzerland as well as in different cities in Germany. She holds a degree in Archaeology, Ethnology, and Egyptology at Ludwig-Maximilian-University Munich and a Master of Arts degree in Ceramic Arts at Staatliche Akademie der Bildenden Künste Stuttgart.